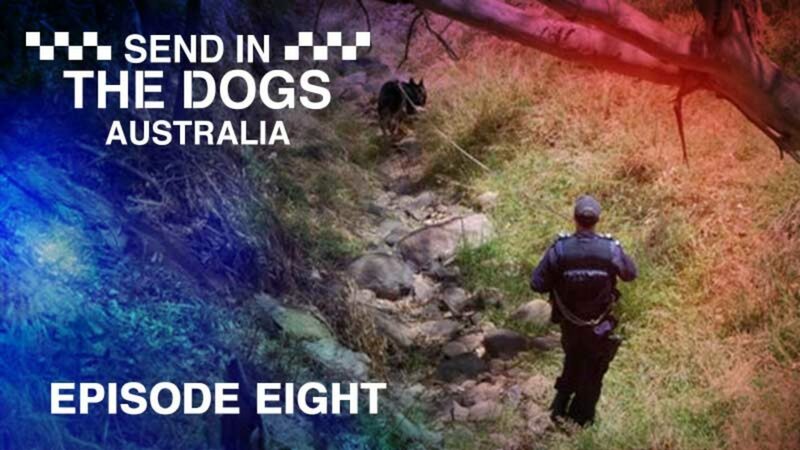 Constable Matt Steele and police dog Nat find a taxi driver beaten and covered in blood, and they set off to find the men responsible. Police are out in force with drug detection dogs at a big weekend music festival. Young black female Labrador Jazz has hundreds of people to search and doesn’t disappoint. Constable Cam McKinnon and police dog Zamm are called to a home burglary and give chase to three suspects on foot. School visits are great ways for children to get a better understanding of police work and maybe even sew the seed for them to become a dog handler themselves one day.